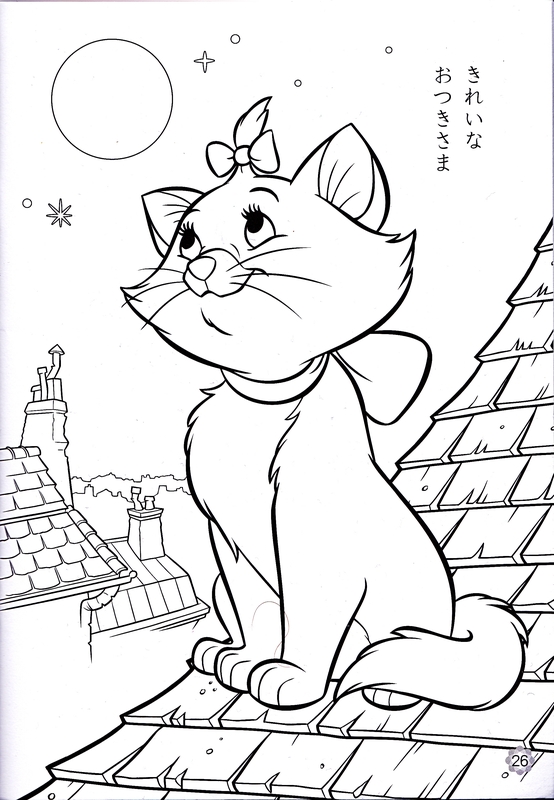 Walt Disney Coloring Pages - Marie. 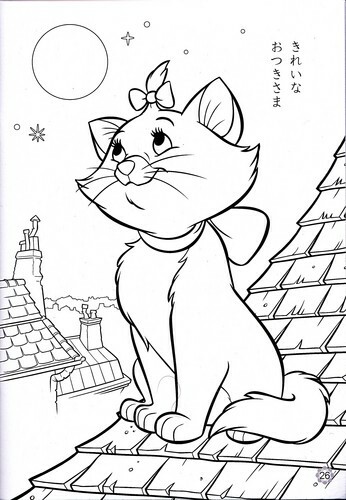 Walt Disney Coloring Page of Marie from "The Aristocats" (1970). HD Wallpaper and background images in the personnages de Walt Disney club tagged: walt disney characters walt disney coloring pages the aristocats marie. This personnages de Walt Disney photo might contain signe, affiche, texte, tableau noir, tableau, affiches, journal, papier, magazine, tabloïd, chiffon, livre, anime, bande dessinée, manga, and dessin animé.